Immediate transfer eligibility at all schools being considered. Imagine this scenario. A player from the SWAC or the MEAC is averaging 25 points per game as a sophomore and you are already counting conference championships in your head. Then the following season that same player is suited and booted for a team in the ACC or SEC. Currently, most star players at the mid-major level would balk at the idea, minus extenuating circumstances, of sitting out a year because of the NCAA transfer rule. The recent trend of seemingly happy HBCU players leaving their programs has been through the graduate transfer program. The NCAA rule adopted in 2006 gives a transfer immediate eligibility if he has earned his degree and seeks a graduate degree in a major not offered by his current school. A new door, however, may soon be opening. There have been several published reports this year about the NCAA mulling over the idea of tweaking its transfer policy. Presently a student-athlete transferring from a Division I program must sit out a year on the field unless they are transferring to a Division II or III program. The NCAA may potentially change that rule to allow for immediate eligibility pending certain academic requirements. Jon Rothstein of CBS Sports reports that the NCAA will meet about this soon. There could be a scenario where if a student-athlete earns a certain GPA, he or she would be eligible to transfer immediately without sitting out. He reports the expected GPA for a student-athlete to earn immediate eligibility could be a 2.7 or 2.8. The report suggests the rule could potentially go into effect on August 1, 2018. Should this rule pass, however, it certainly won’t have the blessings of most coaches on either side of the equation. We’ve all seen coaches from the Power 5 schools give this long list of where players can’t go if they are released from their scholarships. It’s an unwieldy power that coaches who possess it would not want to relinquish. I can’t imagine that LeVelle Moton at N.C. Central or Mike Davis at Texas Southern would be ecstatic about this either. Imagine someone getting into the ear of their star player telling them they could play for N.C. State or the University of Houston. Mid-major conferences could become a farm system for the elite of college basketball. Coaches would no longer have the same leverage to keep their players in place. 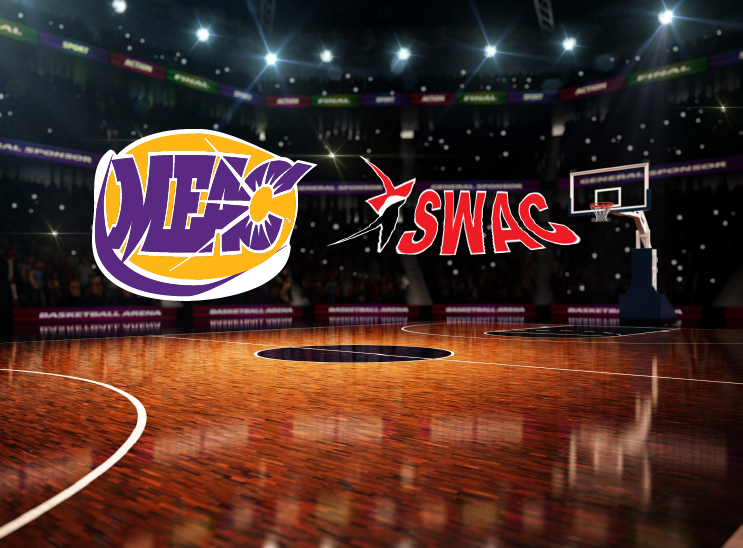 In the last year, we’ve seen two MEAC programs lose their leading scorers. Sam Hunt left N.C. A&T for N.C. State and James Daniel left Howard for the University of Tennessee, both as graduate transfers. Just for context, Hunt is currently averaging 5.3 points per game for the Wolfpack. Daniels who is Howard’s all-time leading scorer is averaging 6.7 points per game. Do you think these guys just appeared at the doorsteps of their new coaches like a baby left by the stork? Of course not, there was a level of conversation and recruitment that had to occur, back channel or otherwise. Now imagine if that recruitment and conversation was happening around the clock. This ruling could also trickle down to the success that some Division II programs experience with Division I transfers. There’s not many CIAA or SIAC fans whose eyes don’t light up when they see a transfer coming in from a Division I program for either football or basketball. The imagination immediately drifts to, “this kid will be bigger, faster and stronger than everyone else on the field.” That’s not always the case but there are certainly instances where that talent translates. It has certainly worked for Benedict College, its leading scorer was at the University of Georgia before being dismissed from the team. Brandon Morris has found a home in Columbia, he’s the reigning SIAC player of the year averaging nearly 18 points per game. His story fits the comfortable narrative of a kid who finds trouble at the big school and gets back on track at an HBCU. That may be anecdotal as much as it is factual but it’s a sentiment many have embraced. This potential rule change wouldn’t take away the opportunity for Morris to have a happy ending at Benedict, but it would open the door for more suitors who could see an immediate return on their investment. Student-athletes having more power over their career prospects is not a bad thing. If a kid wants to change schools because of the “student” side of the equation no one has any concern over that. When those choices are dictated by the “athlete” side of the equation then it becomes very complicated indeed. Removing the one year wait for transfers wouldn’t turn college athletics into a dystopia, but mid-majors would definitely feel the squeeze.